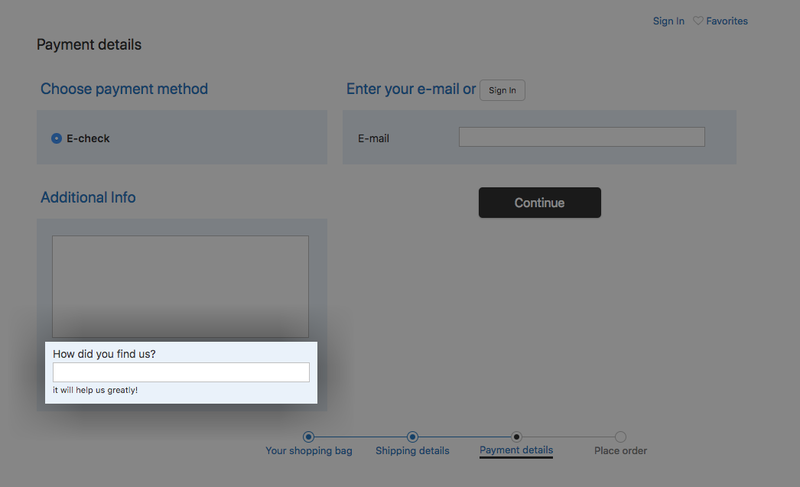 Add an optional or required question about how customer found you right at the checkout process. 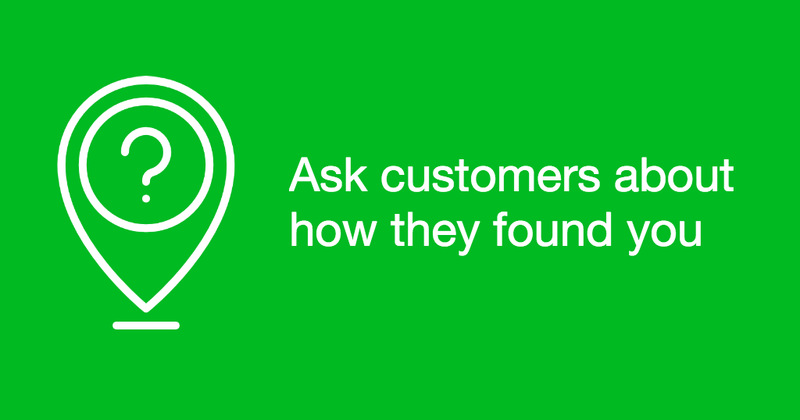 Customize the text and question tip to tailor it to your business or language. Quick and easy installation right in your store control panel allows for easy access to app at any time. 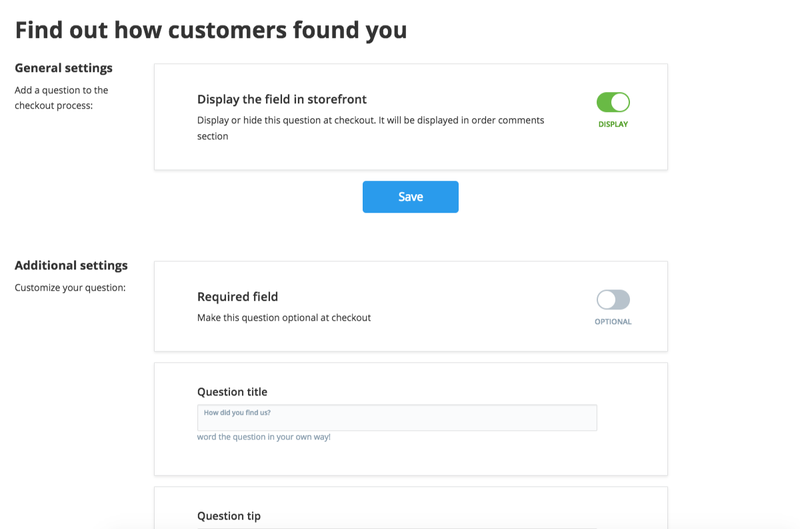 You can show or hide the question to all visitors whenever you need.